NYC is one of greatest cities in this world because it is a whirlwind of activity with famous attractions at every turn and amazing people who walk pass them. 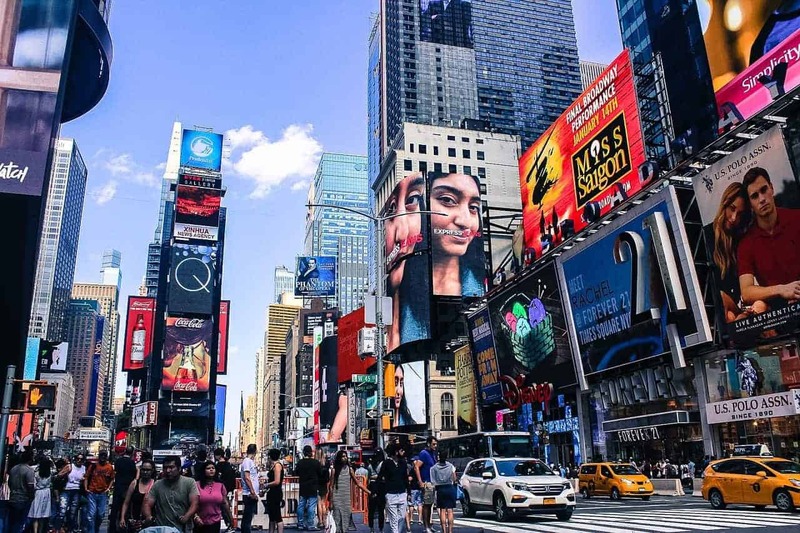 Whether your aim is to shop, enjoy Broadway shows, see the sights, or all the above, NYC will meet all your touristy needs. This building is a famous landmark in New York. At the top of the Empire State Building sits a mooring mast meant for airships. 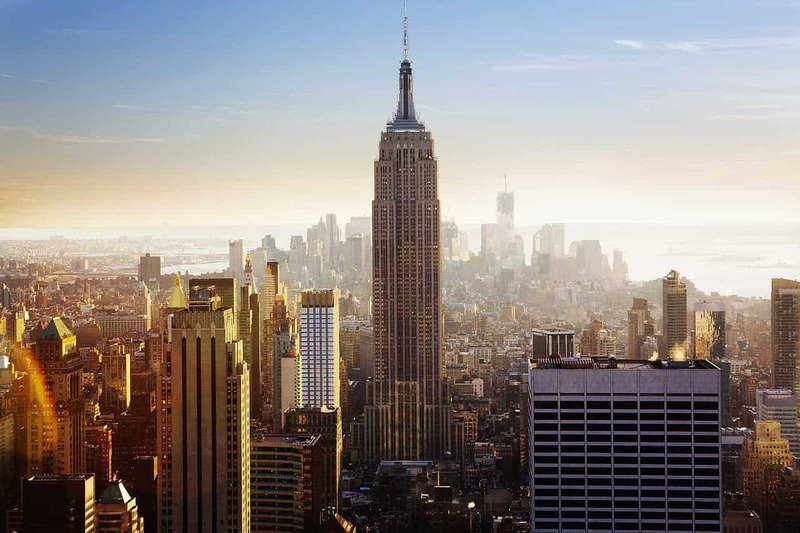 Go to the 102nd floor observatory and catch a bird’s eye view of New York. The line to go into this building is always long but it gets even longer during peak tourist season. However, buying an Empire State Building ticket is well worth it. You could avoid the rush by taking the earliest tour or, alternatively, the ticket is good for up to a year, which means you can save it for your next trip. Battery Park is on the southern part of Manhattan and it has excellent views of the Statue of Liberty and New York Harbor. 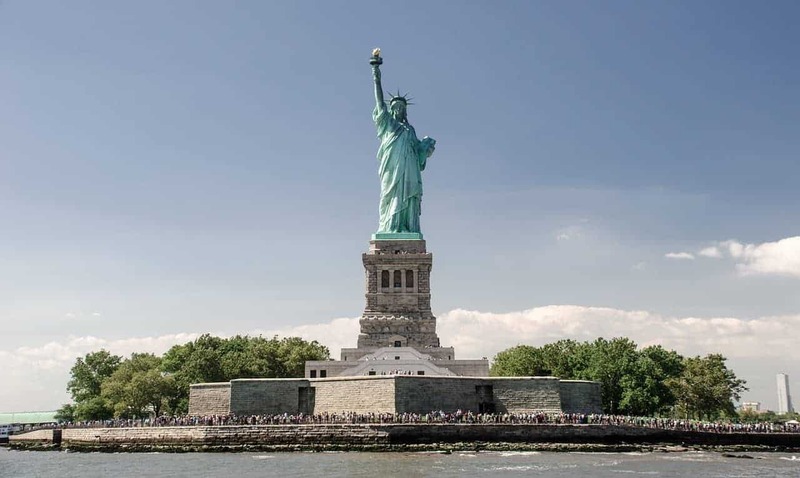 You can catch a ferry to Ellis Island where the Statue of Liberty is located straight from Battery Park. During the peak season, you should pre-purchase tickets if you do not want to miss this experience. 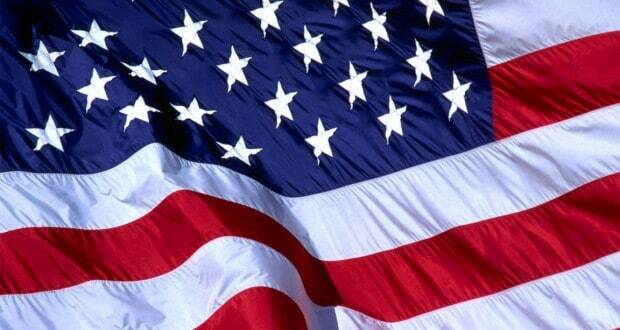 The Statue of Liberty was a gift to America from France. As the world’s largest statue, it is just short of 152 feet – from its base to the torch at the top. The statue of Liberty offers an interesting view of New York Harbor and weighs 450,000 pounds. To get to the statue, you need to take a short boat ride. This huge park is New York’s playground and a favorite among the locals and tourists. Within its borders, there are enough attractions to keep your attention, including the Central Park Zoo and Strawberry Fields. Although taking a walk in the park is nice, you should rent a bike for a better New York City sightseeing experience and faster trip around the park. Shubert Alley is a pedestrian-only alley that is home to well-known playhouses: the Shubert and Booth. Historically, actors with a dream went to Shubert Alley hoping to get the opportunity to perform in a play. Seeing a Broadway show is one of the best things about visiting New York. Renowned for its performances, Broadway has always been considered as the pinnacle of American Theater. If you are hoping to watch a famous play, you need to buy the tickets in advance. 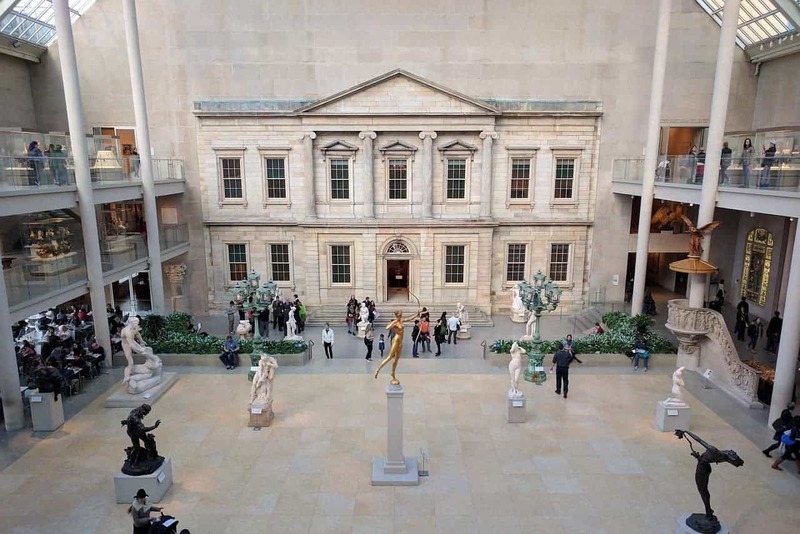 Founded in 1870, ‘the Met’ has over 2 million works of art. The best pieces in its permanent collection include Egyptian art, musical instruments, arms and armor, as well as American decorative arts. In Northern Manhattan, you will find a branch of ‘the Met’ known as ‘The Cloisters’ that focuses on medieval Europe’s architecture and art. 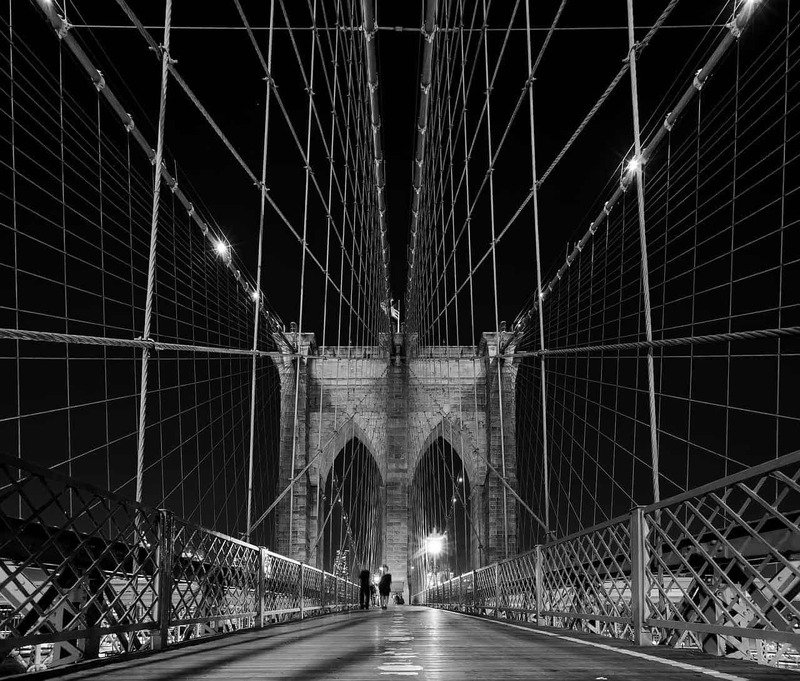 Completed in 1883, the Brooklyn Bridge was the first ever bridge to be made out of steel. This American landmark has inspired generations of painters, poets, and songwriters. John Roebling, an engineer, designed it in 1855 and planned its every detail. Unfortunately, his foot was crushed 14 years later as he was looking for a site for the Brooklyn Tower. He died of tetanus a few weeks later and his son took over the plans. This is one of the most recognizable landmarks in New York. Built in 1929, this building was the tallest in the world for a while. It was so named because it has a spire that looks like a car radiator grill. 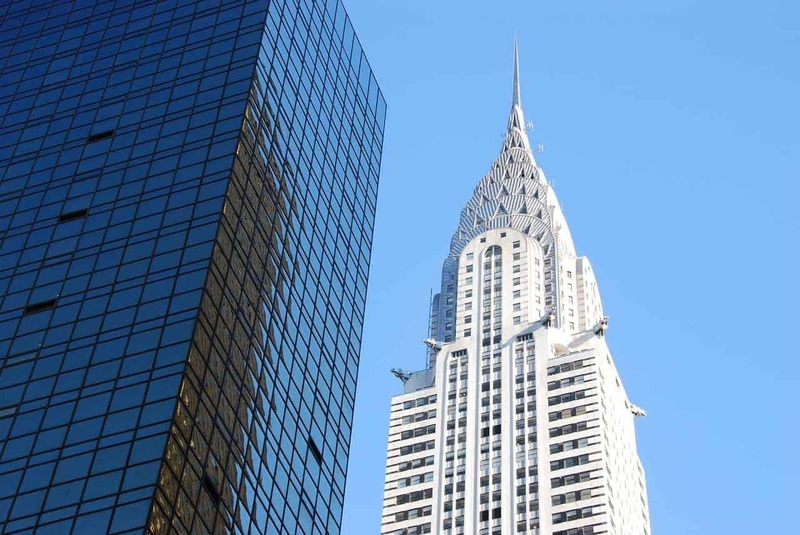 The Chrysler Building is the epitome of Art Deco architecture. Take your travel itinerary and make a plan how to best see all the sites we listed here, also don’t forget to add some shopping stops since a lot of people will be expecting gifts once you return home.